Entrepreneur, Yoga Teacher, Consultant, Holistic Life & Business Coach and mom to 2 little ladies. I have been serving the wellness and fitness community in NYC and Toronto since 2003. 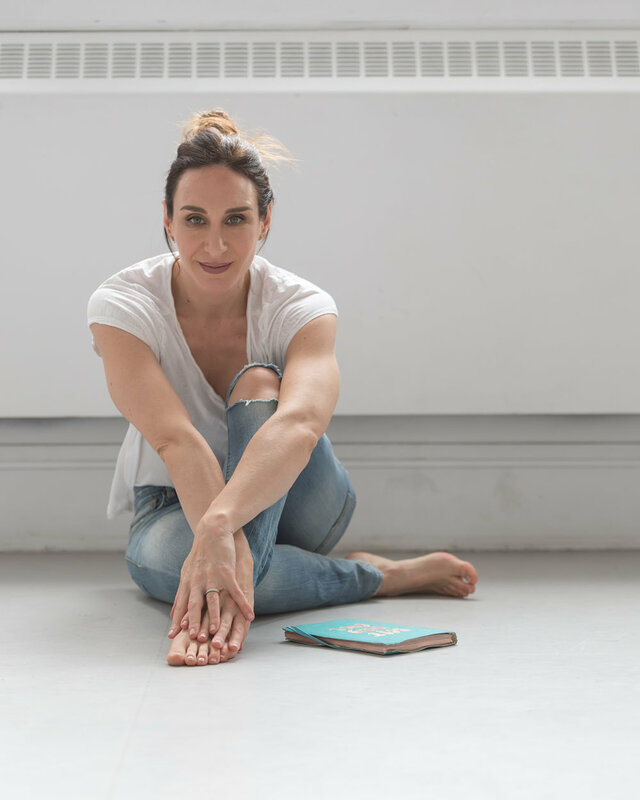 After working in the corporate sectors of entertainment media sales and marketing beauty products in New York, I took a leap of faith into the inner beauty world and began teaching yoga in 2003. Inspired by many styles and my studies with masterful teachers, I offer yoga and meditation as a way to connect and understand the human experience and the world we live in with more depth and appreciation. Innate curiosity for the mind-body connection and what the contemporary yogi (and non-yogi) needs today inspires my Holistic Wellness and Life Coaching, both privately and corporately. I draw upon my background in media sales and beauty marketing as well as my experience running my own yoga and cycling studio for almost 10 years. These experiences have lead me to my current focus of expanding my offerings of mindfulness, movement and overall health into the corporate world. I aspire to offer an educational experience to companies on the incredible results that a daily mindful and movement practice in addition to nutritional food can have on productivity, camaraderie, creativity and connectivity. As co-creator of The Yoga Weekend retreat and consultant for the annual Princess Margaret Foundation’s Yoga 2 Conquer Cancer event bring me such pride. My role as a gatherer for wellness initiatives and ability to teach to these large communities fuel my passion for building health and wellness in a holistic way. It’s an honour to have been featured and quoted in The Globe and Mail, Hello Canada, Flare, HGTV, Best Health, and on Breakfast Television as well as regularly contributing to Tonic magazine and recently an invited guest on their sister podcast, TonicTalks. All of my work today is driven my wish for you to experience the freedom to decide what you want everyday to be about, regardless of what you have been through and design the life of your dreams! Let's get on the mat together. Moving your body shakes it up inside you. Breathing deeply is a release. Quieting the mind can bring you the steadiness and the softness you need.